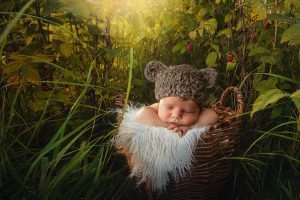 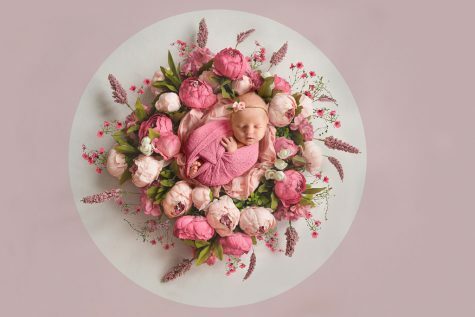 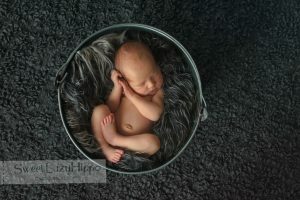 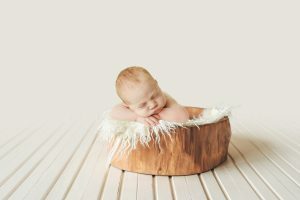 Photos with a baby and with circle frame are just examples of what you can create. 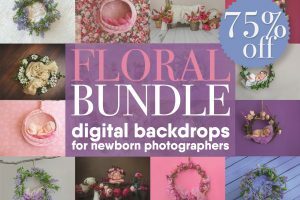 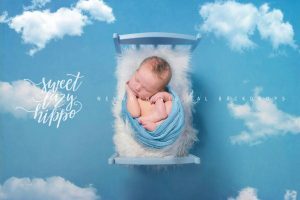 Newborn digital backdrop. 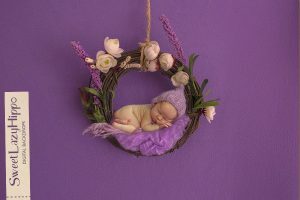 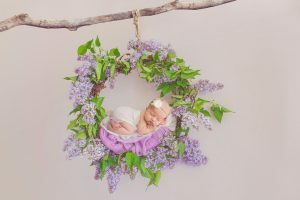 Wreath of fresh Lilac flowers. 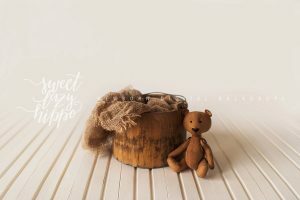 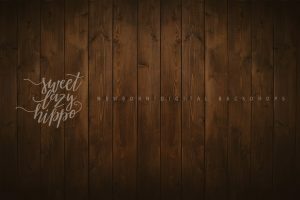 Instant download digital background.